It is ideal for use in your garage, workshop, basement, and throughout the home to store your tools out of the way. It can be installed vertically or horizontally for easy access. 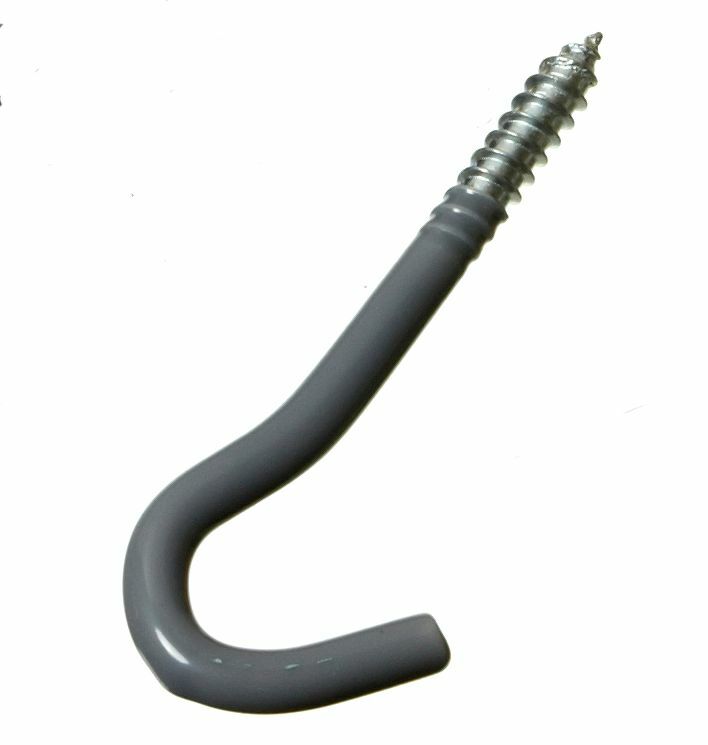 Screw-In Multi Purpose Vinyl Coated Hook It is ideal for use in your garage, workshop, basement, and throughout the home to store your tools out of the way.